In the spring and early summer of 2017, the Twig Group undertook vegetation clearance and reptile mitigation work for South East Water, through Clancy Docwra, their principal contractors. Significant water pipelines are planned for Crowborough, Pembury, and Lindfield. 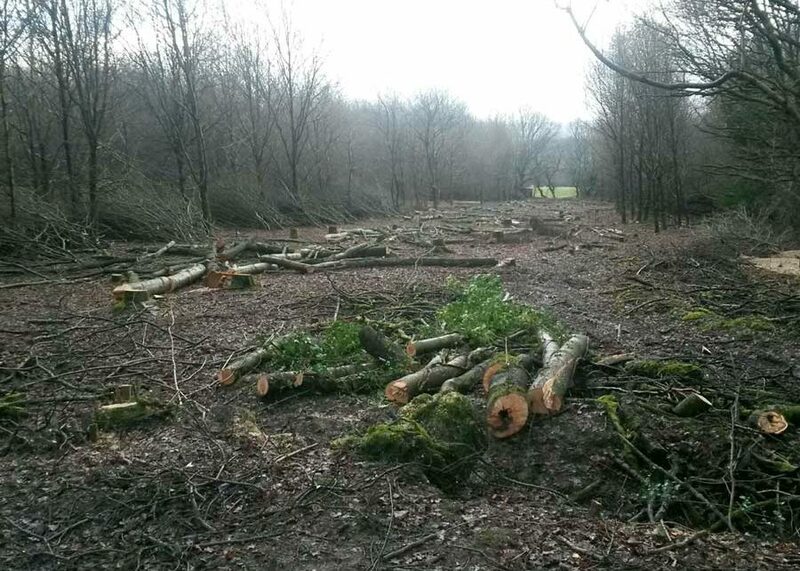 Along the 4km scheme, Twig cleared woodland and hedges in preparation for ecological mitigation. 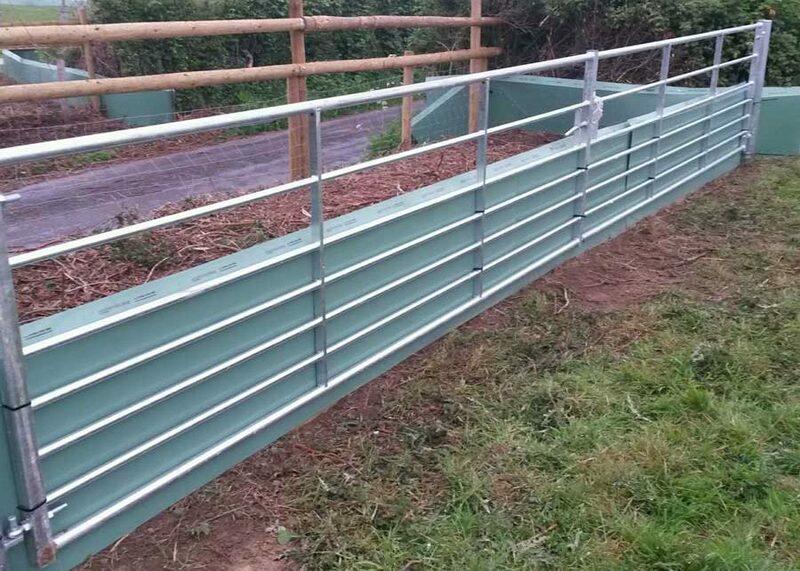 The project required effective communication, working with land agents and landowners, installing stock and post-and-rail fencing as required. Twig undertook a sixty-day ecological ‘trap-out’ of the easements in association with South East Water’s ecological team. Traps and refugia were laid out at regulation intervals, inspected, and at the end of the extended period, closed and removed. Once the easements had been cleared of reptiles, Twig ground out stumps along the 4km scheme before mowing the easement prior to top-soil removal. Twig undertook vegetation clearance to establish the 1.5km long working easements through arable and equestrian land in preparation for groundworks and pipe-laying. 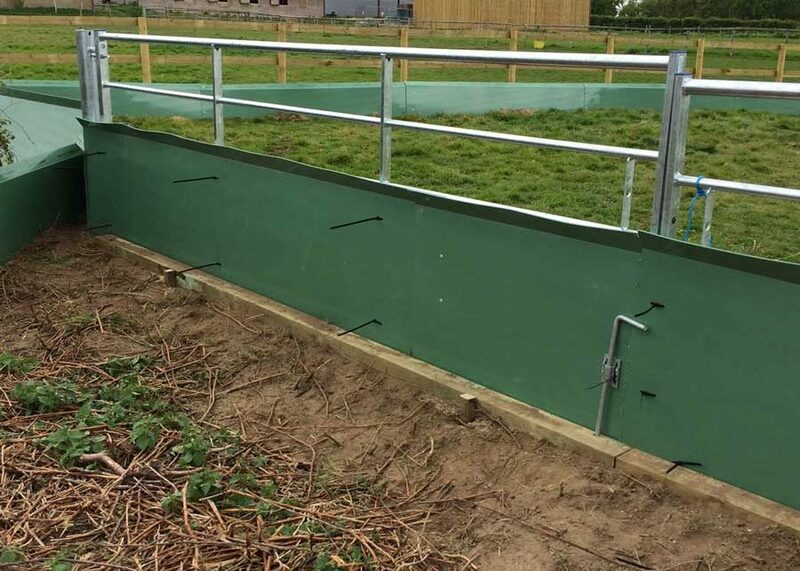 As with the site at Crowborough, semi-rigid reptile exclusion fencing was used, post-and-rail fencing established along the easement where the fields were used for equestrian purposes and gates modified to exclude reptiles from the work area. 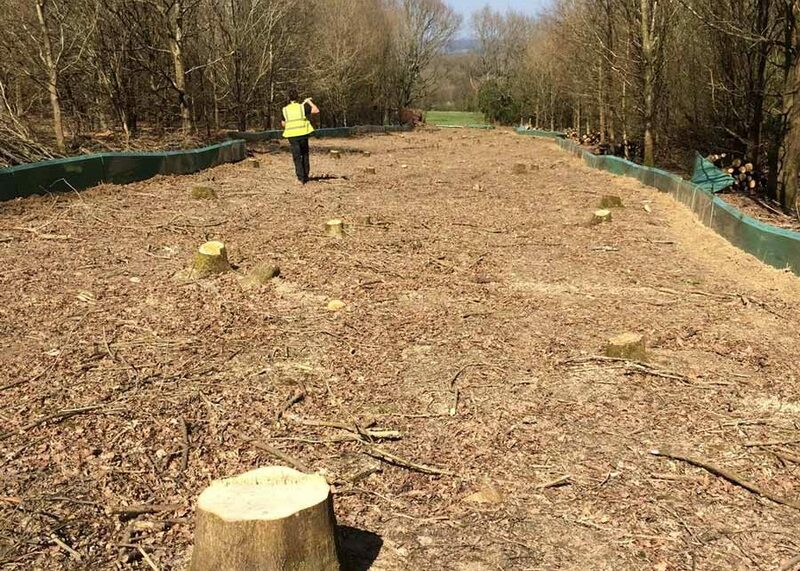 After Twig’s work at Crowborough and Pembury, the focus moved to Lindfield, with a further 1.2km of vegetation clearance and the erection of reptile and stock fencing. At Lindfield, there was also a need to install reptile grids, akin to cattle grids, applicable to ecologically sensitive projects where crossing points are required by humans or livestock. Twig also constructed a temporary sheep-race across the easement to allow access to temporary shelter from the sun and prevailing wind.